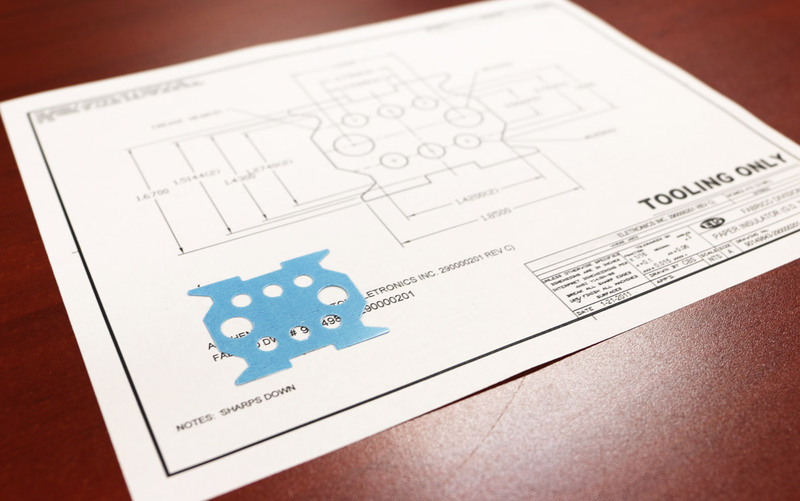 Fabrico has a team of design engineers that specializes in fabrication rapid prototyping of custom die-cut parts to your exact specifications. You can use Fabrico's Request for Quote Form to receive a quick quote. 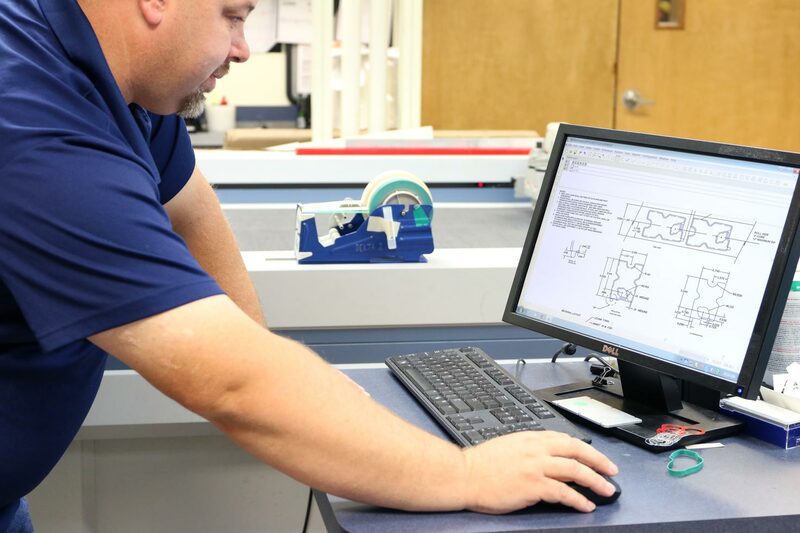 If you are unsure of the materials, operations, or design parameters of your job, Fabrico's rapid prototyping services provide engineers that can help! 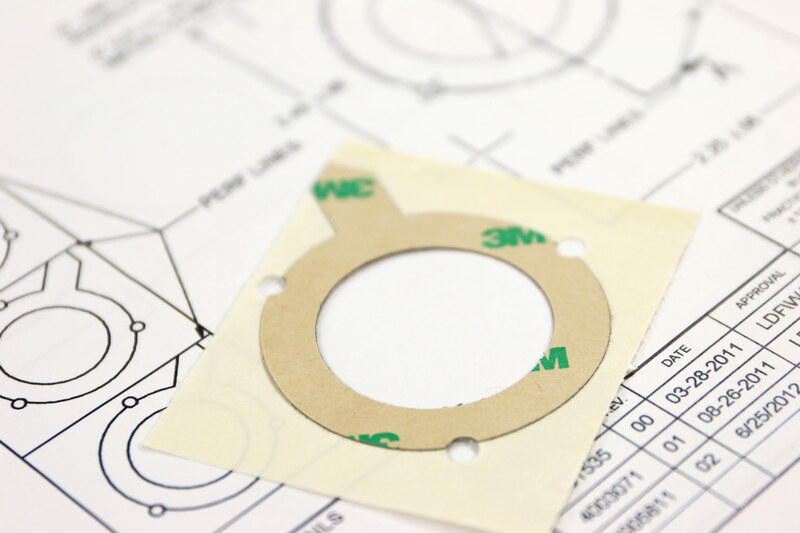 During the quote process our engineers can do a design analysis to support our clients. 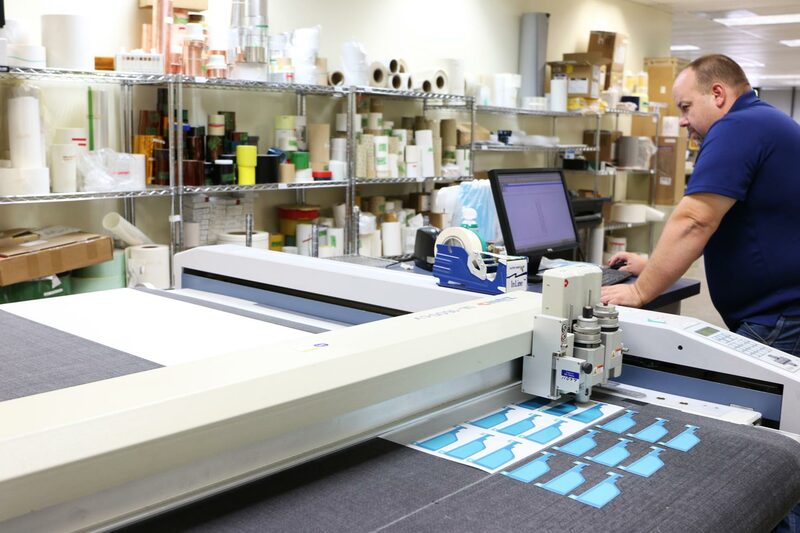 Fabrico will give free, interactive, design for manufacturing feedback to help our customers arrive at a high-quality, reliable, and cost effective prototype. 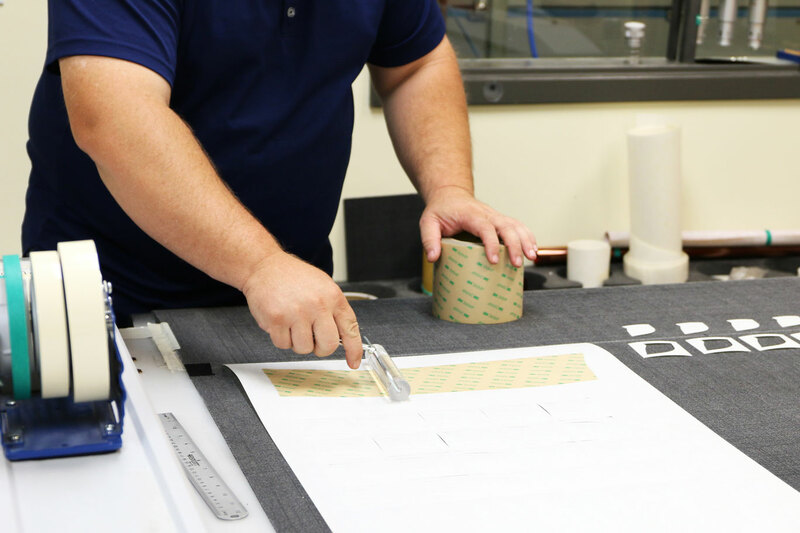 After prototype production, Fabrico can competitively quote and manufacture large quantities of the same job in our production environment gaining efficiencies and price savings. 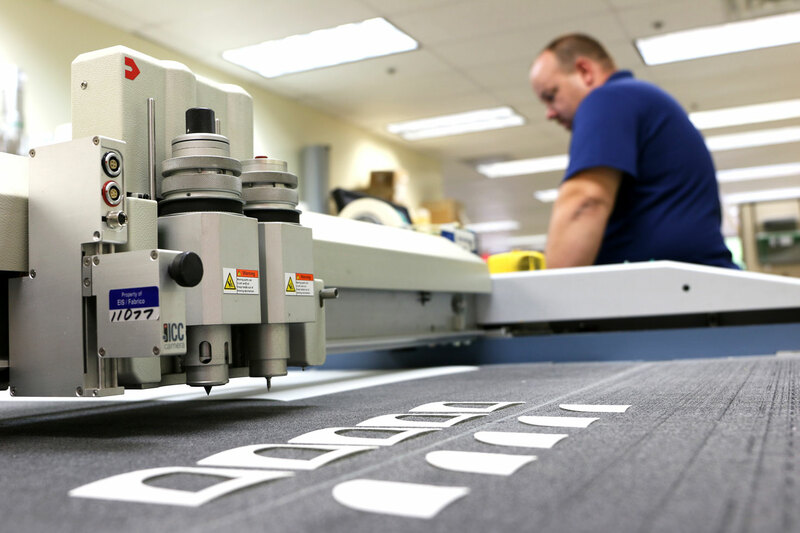 Use our Request a Quote Form or call us at 1-678-202-2774 and start the process today!